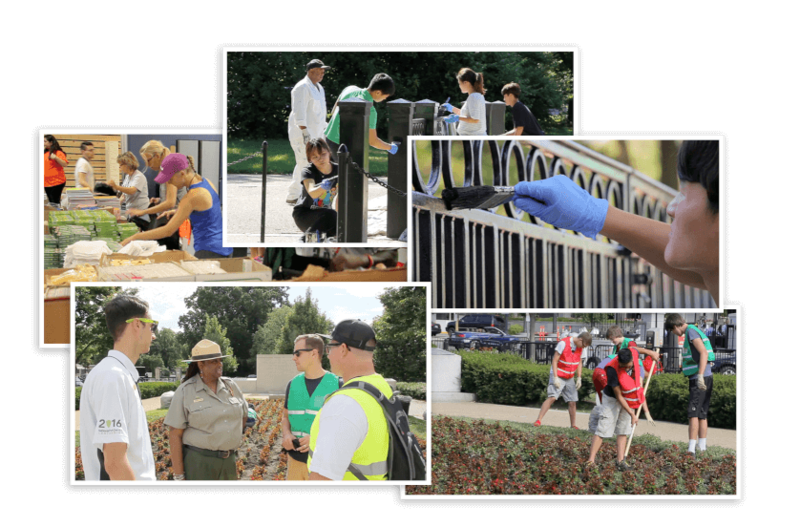 On July 16, 2016, VOMO mobilized 12,000 volunteers in a single day to serve with local food banks, the National Park Service, the Office of Volunteerism for the City of Washington D.C., and over 400 other non-profit organizations. See the impact below.  In light of the landmark volunteering impact, our partners were honored by the National Parks Service's Exceptional Service Award, highlighting the power of volunteerism.